Fill out the formular and get the license key for your InfoZoom version. 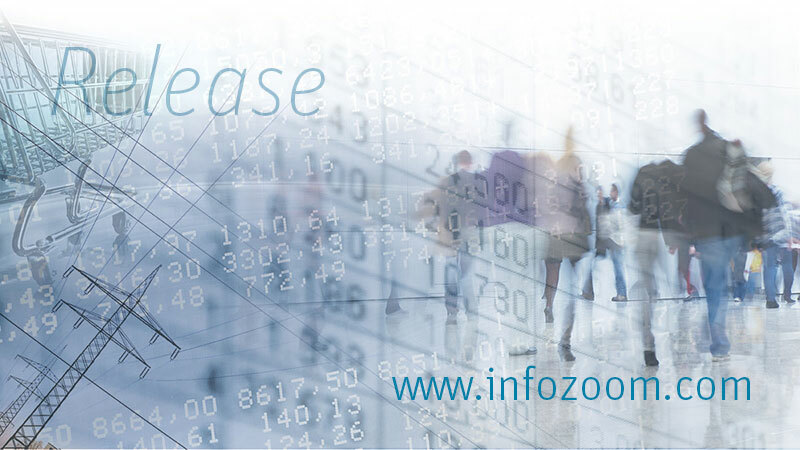 InfoZoom enables users to carry out demand-based analyses. Each license or trial includes also a 30-day trial version of the optional reporting component List & Label. More Information about List & Label.